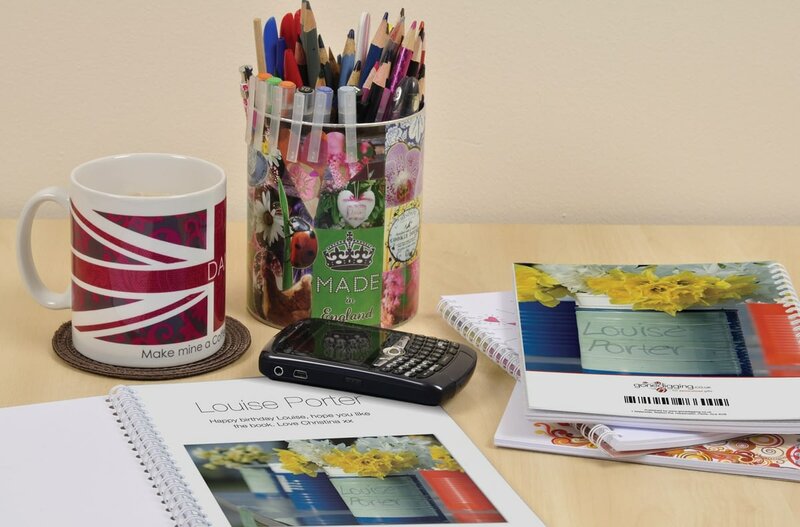 The perfect personalised gift for any flower lover. 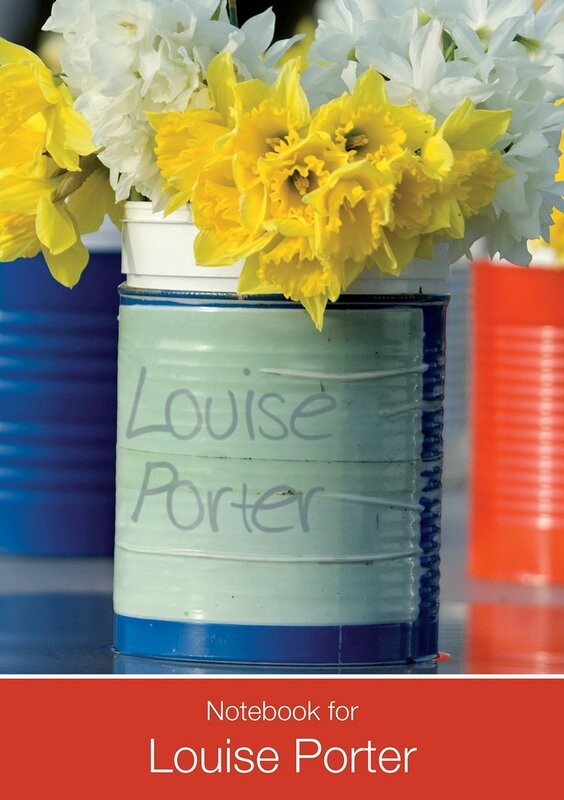 This notebook incorporates any name under our paint pot flowerpot of cheerful daffodils. 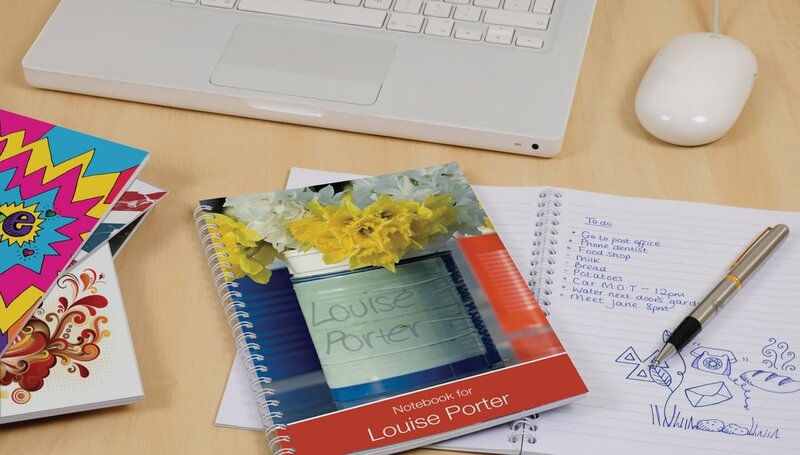 Choosing between lined or unlined for the 75 pages of the notebook means you can make this notebook fit for any purpose, whether it be writing down gardening tips or just doodling daffodils. A personal message of up to 80 characters can be included on the first page, making this gift personalised to perfection.